In 2009 the Sheffield Economic Summit attracted a diverse line-up of high level contributors from government, business and regional economic development with a searching analysis of Sheffield’s economic situation in a global economy. The Summit has developed into a key regional forum supported by high profile sponsors, regional media and international keynote speakers. The event was held at the Sheffield City Hall. 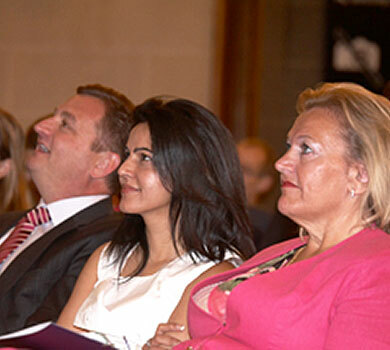 Chamber director of business development Paul Reeves said: “Kavita’s story is an inspiring one and we are delighted to have secured her as one of our headline speakers.